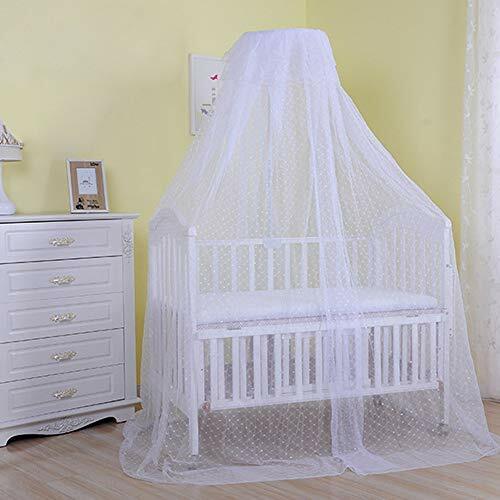 The role of mosquito nets is not only preventing mosquito, but also to create a good atmosphere for sleep. Through a number of quality standards, give the baby a comfortable sleeping, and let the mother more confidence. 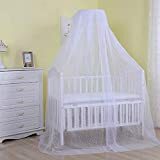 Use mosquito nets can effectively block the dust and reduce the injury to the health of the baby.